As the University of Wisconsin prepares to roll out a new mandatory meal plan this fall, the school will allow students with dietary restrictions to opt out of that plan, The Badger Herald reports. 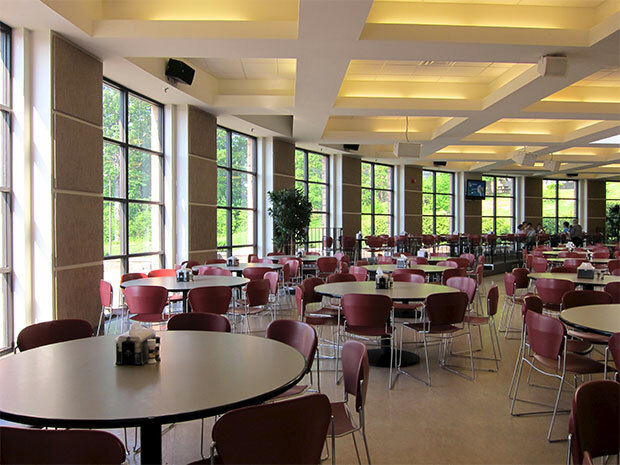 Incoming students at the Madison school—which previously offered an a la carte, or declining balance, program with no minimum dollar requirement—will now be required to purchase a meal plan. Three options will be available, the least expensive of which will cost students $1,400 a year. Students protested the switch last winter, taking umbrage with the mandatory plan. Protestors opposed what they perceived as a lack of student input into the decision, though school officials said they solicited feedback from the student government before the new plan was made public. The mandatory plan’s potential burden on students with special diets was also brought up by protestors, who said it could force students to pay for food they may not be able to eat. The school’s foodservice program is making an effort to eliminate unnecessary allergens from its offerings and add more vegetarian and vegan menu items, Peter Testory, UW’s director of dining and culinary services, told The Badger Herald. Read the full story via The Badger Herald.